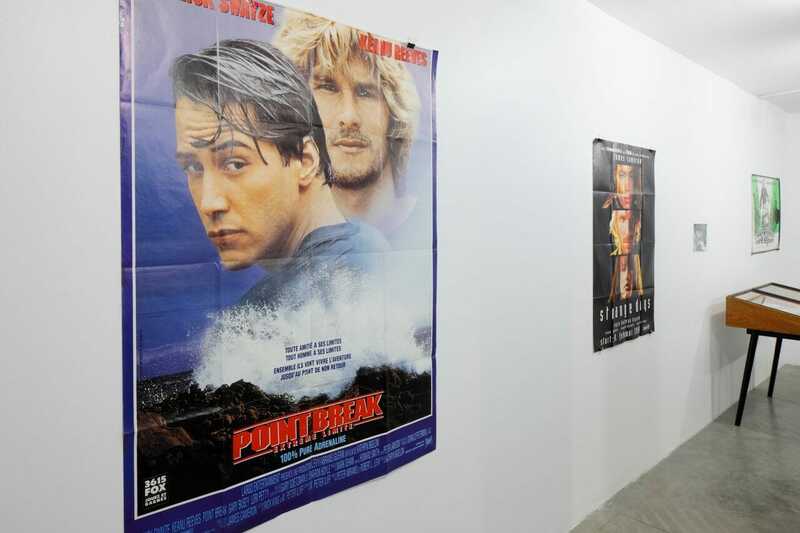 “Breaking Point: Kathryn Bigelow’s Life in Art” traces Academy Award winner Kathryn Bigelow’s presence in the art world in the 1970s in New York and her collaboration with Lawrence Weiner, Art & Language, Richard Serra, Sylvère Lotringer and others. The exhibition was curated by Benjamin Thorel, and was presented in collaboration with castillo/corrales, Paris and Egija Inzule. On view at Kim? from December 17 to January 29. Opening reception December 16, 7 p.m.
“How to begin? The rhetoric of violence in visual arts between genre movies and performance art? 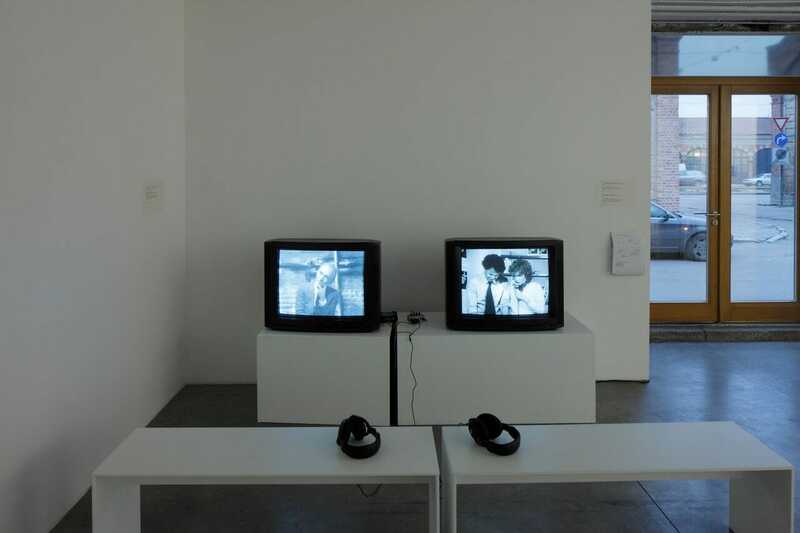 Mass media as an anti-model in avant-garde, or the place of women in conceptual art? Paradoxes in criticality and high production value moviemaking? Maybe auteurism, authority and collaborative creativity? Let’s keep it simple: in the 1970s in New York, Kathryn Bigelow was part of the art world. She collaborated with Lawrence Weiner, Art & Language, Vito Acconci, Richard Serra, and others. This was long before she directed the “action-packed” Hollywood movies Blue Steel (1990), Point Break (1991) or Strange Days (1995) and established herself as one of the very few female film directors with a penchant for genre movies and gender roleplays – something which made her appreciated as much as an auteur than as a case study in film criticism and women studies. Some might say her conceptualist past isn’t more than just a mere footnote in her biography, a funny anecdote to remember to tell at a social dinner. Others would reply that you can’t happen to sing Art & Language lyrics just by chance. But how formative exactly were these formative years? And also: how can one determine whether one’s early years are just a hitch or the origins of everything that followed? Is this a question of contradiction and self-denial or continuity and achievement? 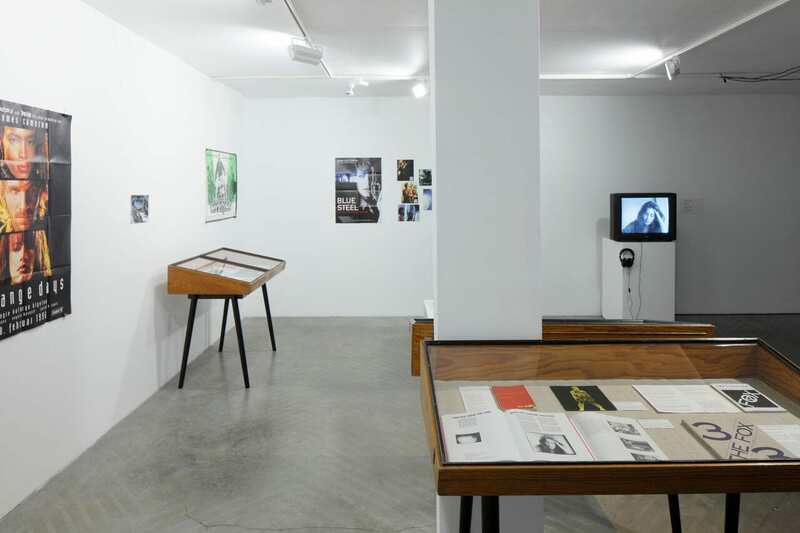 Acknowledgements: Mark Francis, Jenny He, Neuer Aachener Kunstverein – Dorothea Jendricke and Stephanie Seidel, Nicolas Perge, Richard Serra, signal – Carl Lindh and Elena Tzotzi, Mayo Thompson, Lawrence Weiner and Amy Yao. The first venue of the exhibition took place in January 2010 at castillo/corrales, Paris and was followed by exhibitions at signal, Malmö in April 2010 and Neuer Aachener Kunstverein in January 2011. Along with the exhibition, Kim? in cooperation with Kino Galerija invites to see a selected film programm in the cinema K. Suns, Elizabetes street 83/85.